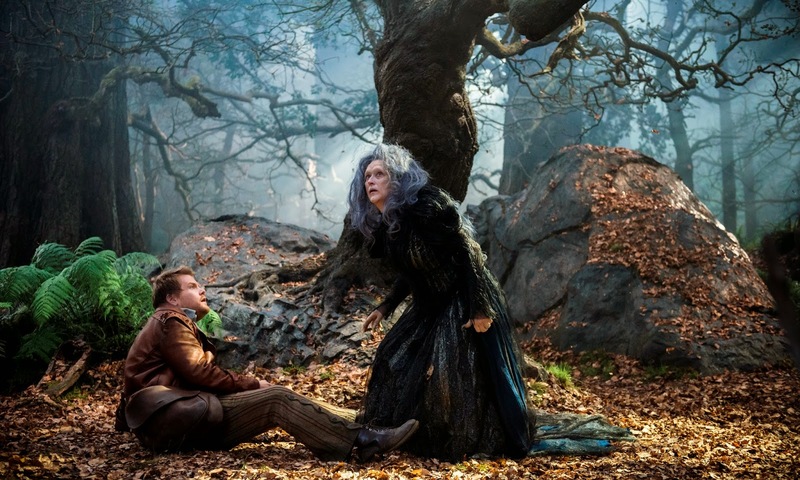 Cinemablographer: Streep Sings in Final 'Into the Woods' Trailer! Synopsis: Into the Woods is a modern twist on the beloved Brothers Grimm fairy tales, intertwining the plots of a few choice stories and exploring the consequences of the characters’ wishes and quests. This humorous and heartfelt musical follows the classic tales of Cinderella, Little Red Riding Hood, Jack and the Beanstalk, and Rapunzel—all tied together by an original story involving a baker and his wife, their wish to begin a family and their interaction with the witch who has put a curse on them.